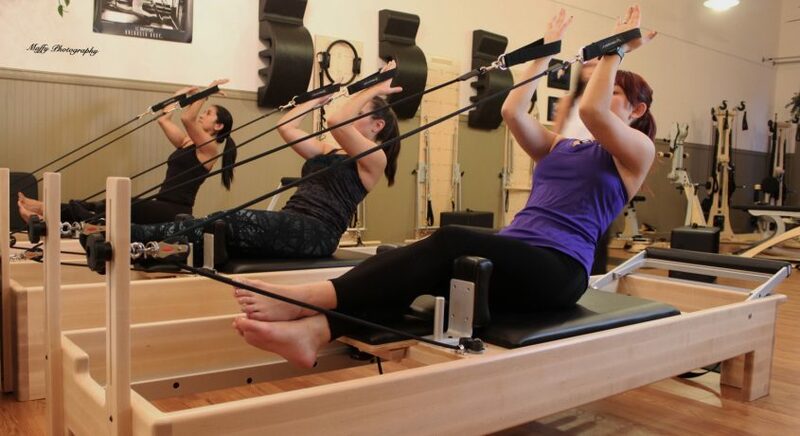 Ulster Pilates offers equipment pilates, gyrotonic® and gyrokinesis® in both individual and group classes. 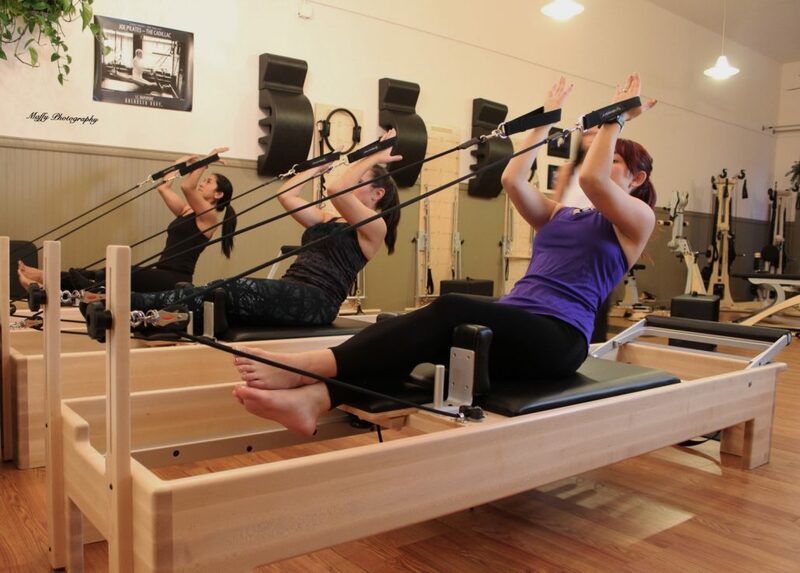 Our Pilates program is based on the precepts of the Kane School for Core Integration and Ellie Herman Studios in New York. It is a full body works out! It emphasizes core stability and strengthening, correct biomechanics and deeply works the abdominals, diaphragm, pelvic floor and back muscles. The sessions are tailored to the needs of the client and our staffs’ expertise will guarantee you with the best movement and exercise experience. Whether you are an elite athlete, a person seeking help for a chronic injury, or simply seeking to stay in the best shape possible, we have the skills to put you on the road to achieving your personal best.